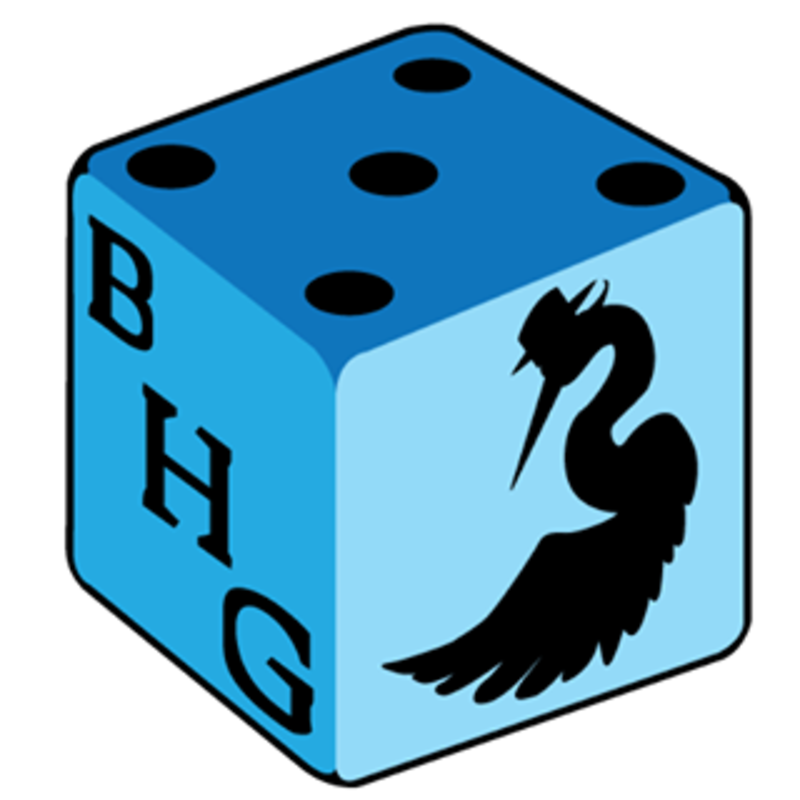 We at Blue Heron strive for excellence and enjoyment in our games. With every game that we produce we strive to look at ideal and improve it in such a way that our games are accessible no matter what the player's experience in playing games. We strive to make fun and challenging games that examine not only games themselves but the people that play them.